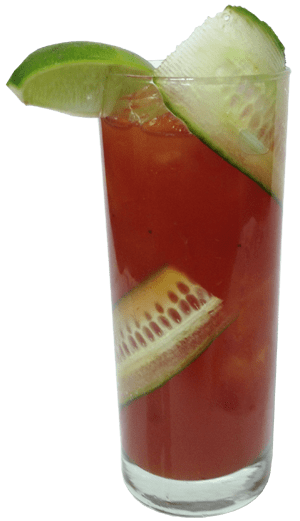 An authentic, mouth-watering blend of tomato juice, lemon juice, lime juice, spices, umami and a secret blend of peppers will have you wanting more. 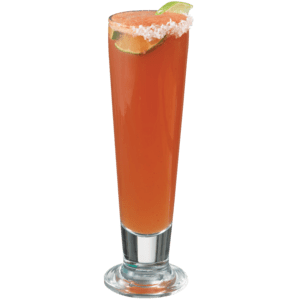 The new Finest Call Michelada Mix delivers an authentic, flavorful alternative to the bloody mary! This new mix was inspired by various Michelada recipes from around the world – the rise of the Hispanic population has contributed to the growth and success of this new mix! Simply add your favorite lager and stir to enjoy this Mexican classic!